The result is art in an eclectic form, with soulful compositions reflecting wounded defiance, stubborn love and hard-earned hopefulness. Her voice connects to the soul of her song writing, reminding us that there is always beauty to be found, even in the most painful experiences. 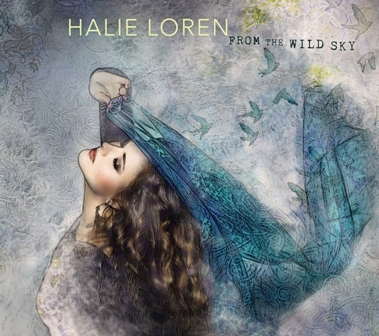 That powerful personal connection is the driving force behind From the Wild Sky, Halie’s latest and most ambitious album to date.